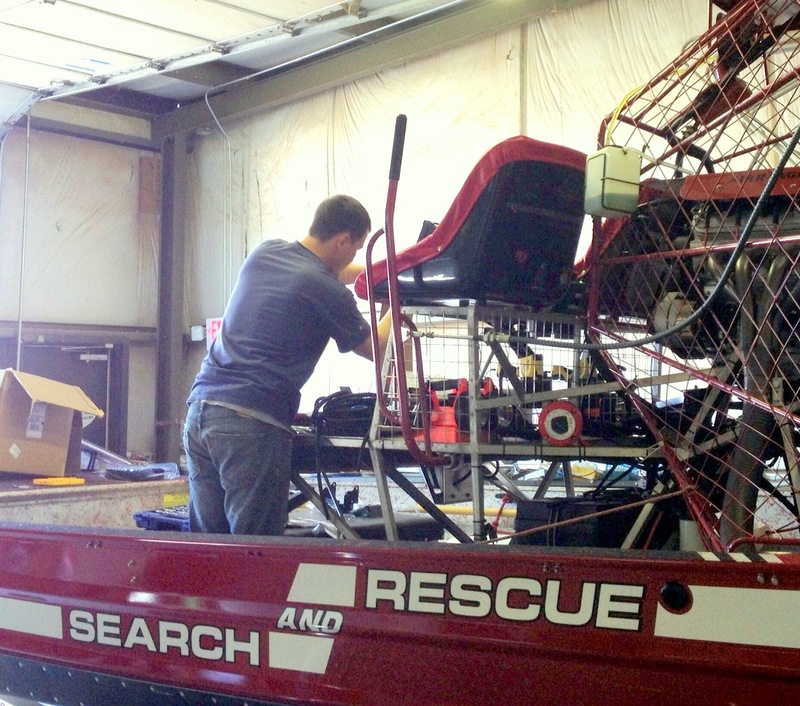 New South Bowers Fire Rescue Airboat Installation With David Clark Wireless Headsets | Magnum Electronics, Inc.
South Bowers Volunteer Fire will now perform emergency rescues in the Kent County salt marshes with a new airboat equipped with David Clark wireless mission-critical communications. The system will provide hands-free, wireless intercom for the crew and will also integrate with the Delaware 800 MHz statewide first-responder system. The new David Clark 9900 Series wireless gateway system is weather tight, rugged, and designed for marine use. 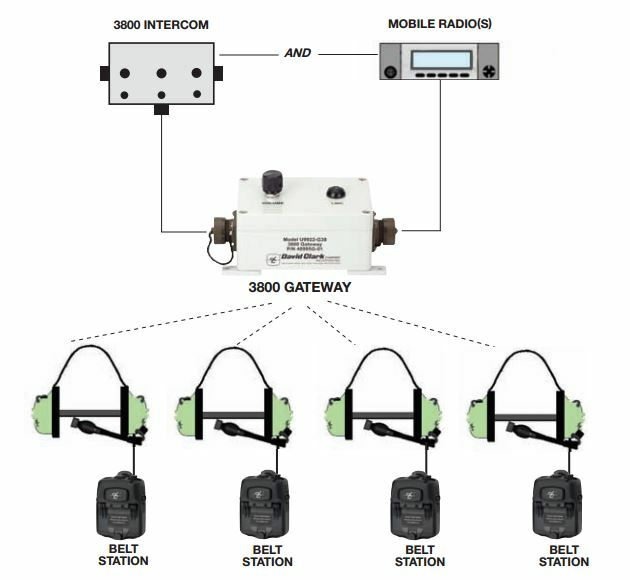 It easily integrates with a Motorola APX 7500 700/800/VHF P25 capable radio and will connect to a 3800 wired system if needed. The South Bowers David Clark system uses four H9940 dual muff, behind-the-head style headsets each with a 9910-BSW wireless belt station with VOX. 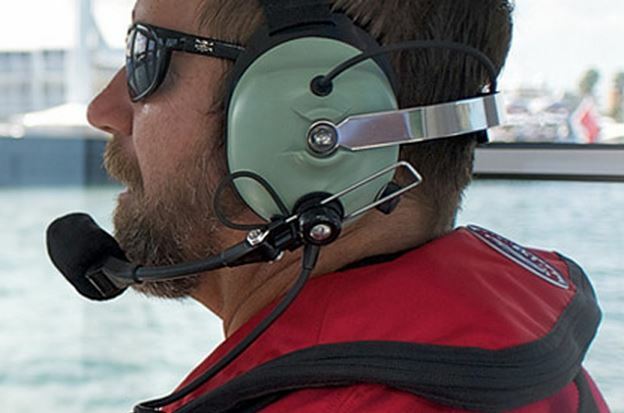 This design provides hands-free intercom for the crew and the ability to monitor radio traffic from the boat’s APX 7500 radio. The belt station has a PTT (push-to-talk) switch for transmitting. The U9922-38 wireless gateway acts as a repeater and provides up to 300 ft range using clear DECT based technology. The belt stations use 40688G-90 rechargeable batteries that are removable and last approximately 24 hours after a full charge. 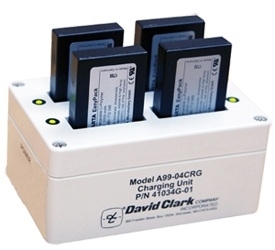 A A99-04CRG 110V AC charger will hold 4 batteries and takes about 3-4 hours when fully depleted. David Clark has several 9900 Series headset styles a full range of accessories, interface cables, and antenna choices. The APX radio uses an 05 control head and motorcycle options for improved outdoor performance. A weatherproof NEMA box was added for better protection and installation was completed at our Dover service facility on Horsepond Road. The David Clark 9900 wireless headset intercom system is an excellent choice for fire/ems, military, and marine applications. 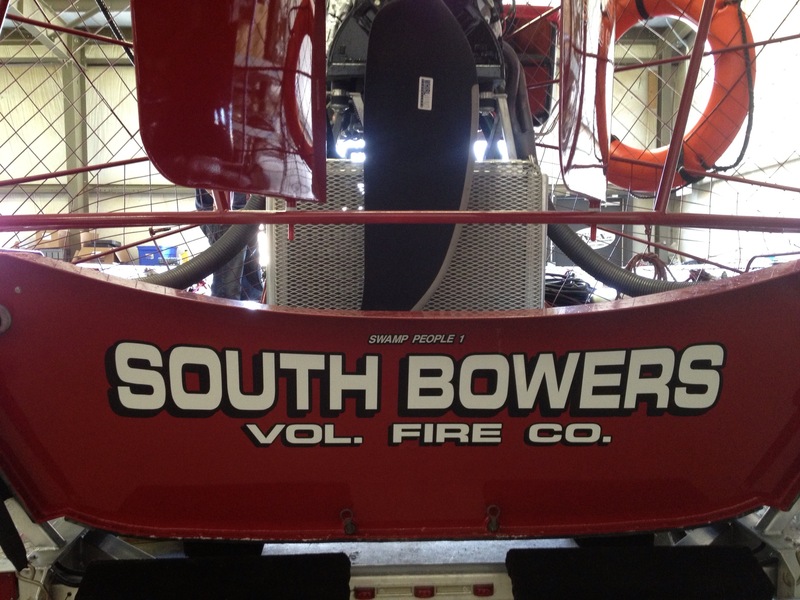 Our thanks to South Bowers Station 57 for the opportunity to provide the first David Clark 9900 Series intercom in Delaware. This entry was posted in APX Radios, Company News, Motorola, New Products and tagged 2-way radio, APX, David Clark, emergency, Headset, military, P25, wireless by magnumelectronics. Bookmark the permalink.